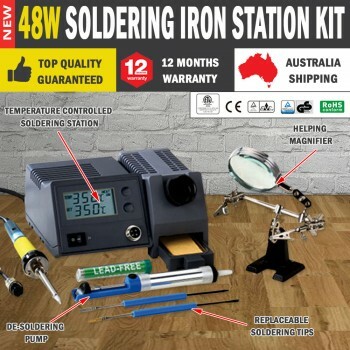 This top quality 48Watt soldering station set is a perfect choice for a variety of soldering applications, including industrial manufacturing, electronics repair, general home improvement projects, etc. This soldering station is simple and easy to operate with adjustable temperature from 150 to 450 degrees. 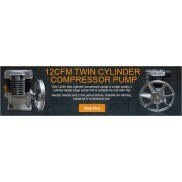 Temperature can be manually controlled by rotating the temperature knob. 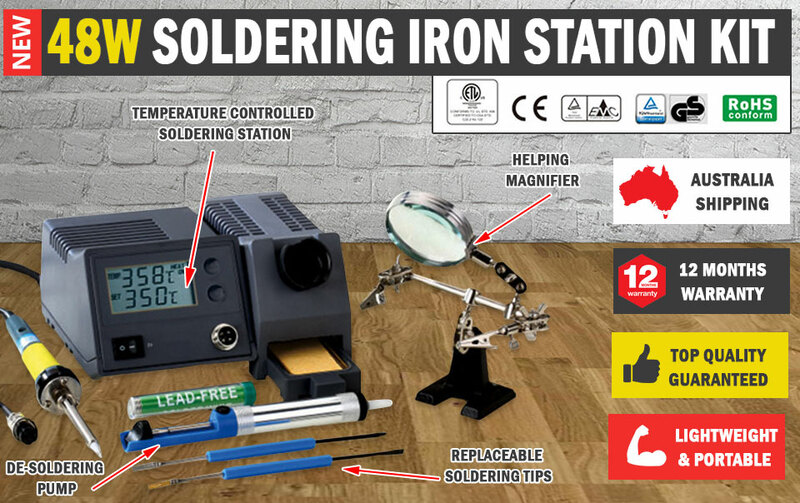 Delivery includes 1 soldering station with the soldering iron, 2 spatels, 1 soldering wire, 2 replaceable soldering tips, 1 de-soldering pump to quickly and effectively remove solder from a circuit board, and 1 helping hand with the magnifier. Our soldering station set will surely help you accomplish your work with precise results.